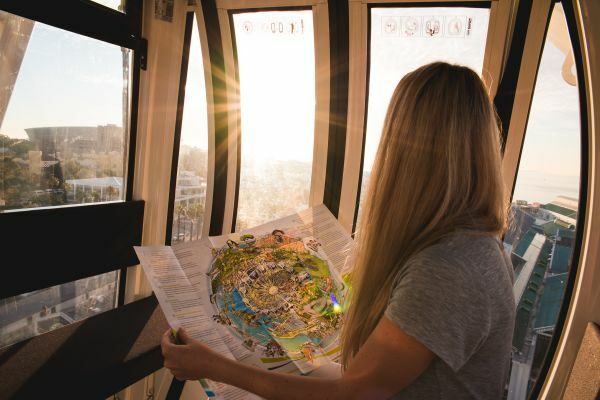 Enjoy a spectacular 360-degree panoramic view of the Mother City from the iconic and vibrant V&A Waterfront on the Cape Wheel. 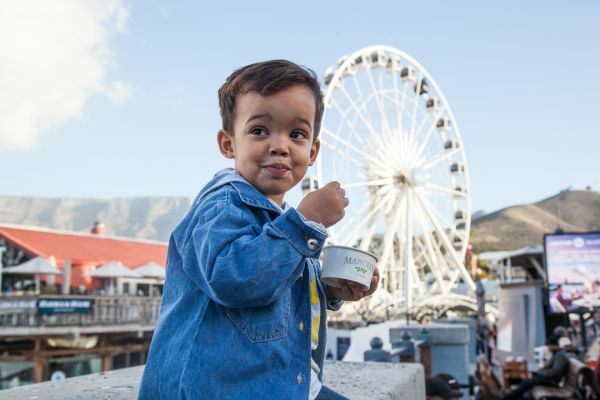 From a vantage point high in the sky, gorgeous views of Table Mountain, Robben Island, the Cape Town city skyline and local mountains are unveiled. The breath-taking display is enjoyed for four revolutions a ride, lasting about 15 minutes. Two wheelchair-friendly cabins are available, making this an inviting experience for everyone. Prefer a ticket to the Wheel & 70 other Attractions? 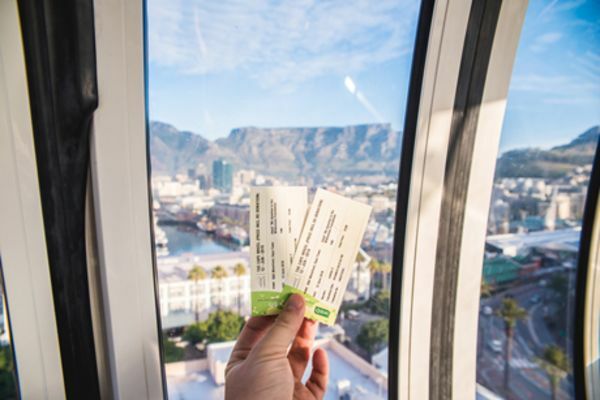 The City Sightseeing Cape Town offer does not apply to VIP or Sky Dine rides.